Google Street View Now Has a 'Time Machine' Feature - trendistic.com: ever tried. ever failed. no matter. try again. fail again. fail better. You can now use Google Street Viewto explore locations all over the world, including some of the top zoos, national parks and even the ocean floor. 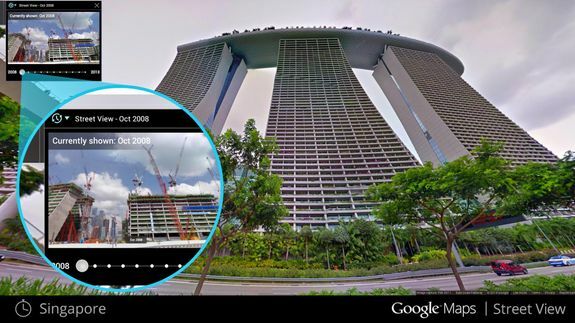 Google has collected images from its past street view collections — going back as far as 2007 — to create interactive timelines.